Ten kitchens, nine restaurants, all-digital - this is the experience that Deliveroo is now providing through its biggest Editions site - the Deliveroo Food Market. 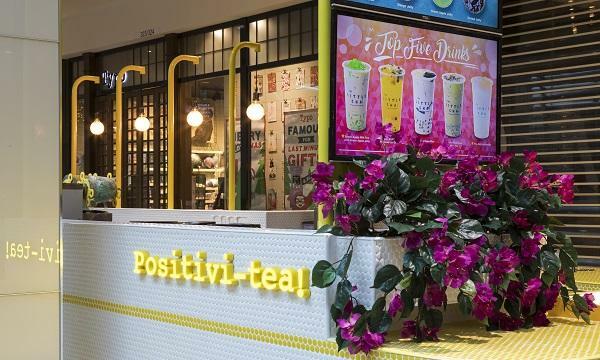 Located at ALICE@MEDIAPOLIS in Singapore, the site has a 40-seater dine-in space powered by a futuristic fully-automated ordering experience in collaboration with U.S.-based technology automation company eatsa. Some of the restaurants that are offering their cuisine in the unique Editions site include Bonchon Chicken, Omakase Burger and Blu Kouzina. Self-serve kiosks and automated digital cubbies from eatsa drive the order and pick up process. Customers first place their orders at the kiosks onsite. Once their food is ready, it will be placed in one of twelve available digital cubbies for pick up. Customers will then receive a notification on a digital status board to pick up their food from the designated cubby, and have the choice to eay it onsite or for takeaway. 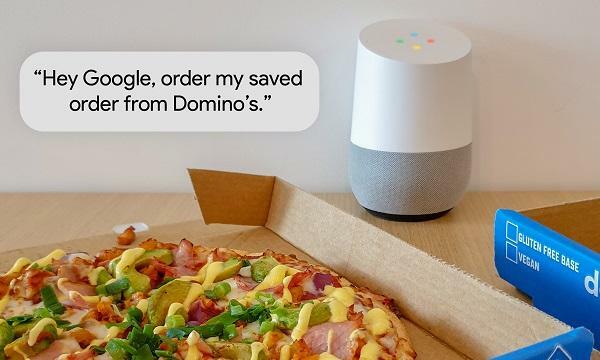 Deliveroo Editions is the food company's take on delivery-only kitchens, enabling restaurants to trial virtual brands at the site, appearing as a separate brand entirely on the app and enables restaurants to get an understanding of what customers prefer, and tweak them accordingly before introducing them in their physical spaces. Deliveroo’s Food Market build on this concept by adding the dine in space for customers. Learning from its previous two sites in the island-nation, the new site also has dedicated areas for kitchens, rider pick-up and waiting points for better efficiency. Riders can also rest and recharge in the site’s waiting area, which is equipped with charging points. “Food Market in Singapore represents the latest innovation from Editions and will help bring customers greater choice and boost restaurant revenues. We are on a mission to become the definitive food company, and our Singapore Food Market marks another step forward in the future of food," Deliveroo general manager for Global Editions Yannis Alivizatos said. 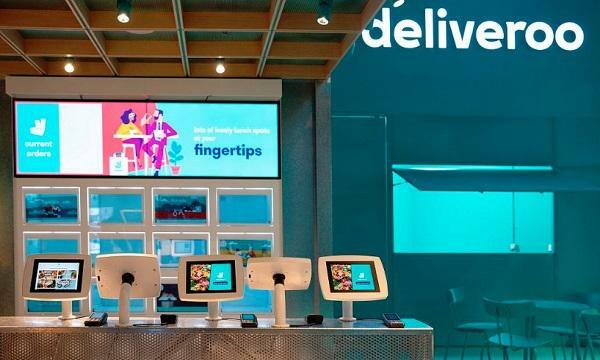 “As a company, we are all about food and believe in investing in the latest technology to provide the best experience for all customers, whether they choose to dine in or have food delivered to their doorsteps,” Deliveroo Singapore general manager Siddharth Shanker added. Shanker previously said that they are committed to growing Singapore’s base, with plans to have 5,000 restaurant partners and 2,000 riders by the end of 2019.